Microsoft unveiled the Xbox One on Tuesday, and with it comes the next generation of content for its Kinect motion control technology. From a hardware standpoint, while everything is more powerful, little is radically different from the Xbox 360. Similar to Sony's PlayStation 4, the Xbox One has a custom-built 8-core CPU, with 8 gigabytes of RAM, a 500 gigabyte hard drive, USB 3.0, 802.11n Wi-Fi, and a Blu-ray drive. 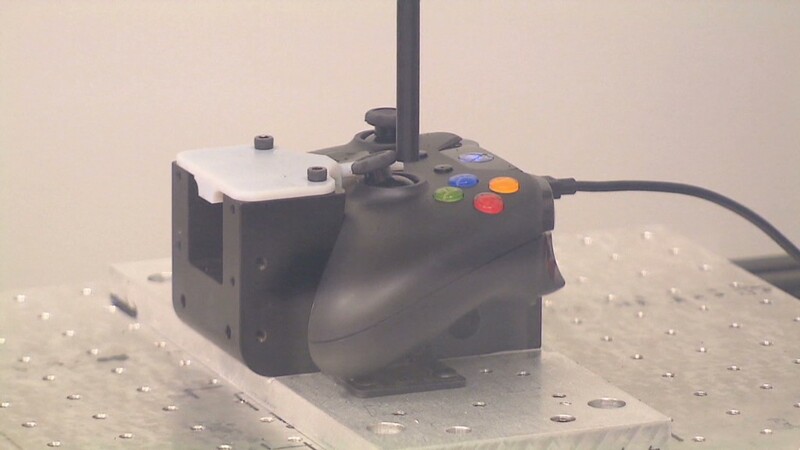 The controller has received some cosmetic changes to its exterior, adding a more precise joystick. The once removable battery is now fully integrated, but at its core, it offers the same game-playing experience it always has. The console itself is more angular and practical looking than either of its two predecessors. Flat and rectangular like a cable box, you could almost call the design reserved. But it is by no means unattractive, and will probably sit tucked away in a cabinet anyways. Microsoft (MSFT)touts the ability to detect subtle things like your balance and heart rate using the improved Kinect alone. And it is now your control hub for the living room, using voice commands and gestures to weave through all those entertainment options. TV and movie content will play as big a role as ever in the Xbox ecosystem, but this time around, you'll also be able to use your Xbox as a cable box, instead of solely functioning as a media streamer. But Microsoft isn't just offering TV and movies made by others. Its own production studio has big plans in the form of a new Halo series produced by Steven Spielberg. Using the Kinect to interpret voice commands, Microsoft corporate vice president Yusuf Mehdi was able to turn the Xbox on from its off state, and switched from gaming to apps to TV watching almost effortlessly. Mehdi then demoed a new feature borrowed from Windows 8: Snap Mode. With Snapmode, users can dedicate part of their screen to a widget delivering supplementary information. One such example was bringing up player stats in the snap widget while a basketball game played out in the main screen. And of course, Kinect is able to function as a 1080p Skype cam, turning your living room, into a Jetsons-like communication room. (Microsoft owns Skype). In general, much of the interaction with the Kinect camera revolved around controlling the Xbox UI, and none of the games on display made any real mention of integrating Kinect controls. With the more powerful hardware on display, it will be curious if more developers embrace the Kinect for serious gameplay. What you'll be able to play: Then there are the games. Electronic Arts (EA) is a partner, demoing franchises such as "NBA Ignite" and "FIFA." The latest installment of Microsoft's racing series, "Forza 5," will make an appearance on the Xbox One, as well a new title called "Quantum Break." In fact, Microsoft says it will have 15 original launch titles from its own studios, and half of those will be new franchises. Activision Blizzard's (ATVI) "Call of Duty" will also make an appearance on the Xbox One, and the first downloadable content for "Call of Duty: Ghosts" will be an Xbox exclusive. Microsoft's Xbox Live service is now more robust, with 300,000 servers to deliver more content and facilitate larger multiplayer gaming sessions Currently, Xbox Live uses 15,000 servers and can handle as many as 32 simultaneous players in a single multiplayer session. There will also be more intricate stat-tracking and the ability to record games. There are bigger plans for Microsoft's Smartglass app as well. Smartglass connects Microsoft's Surface PCs, iPads and Android tablets to the Xbox platform, and enables the exchange of data and content between the two devices. Microsoft says that the Xbox One OS is designed for Smartglass from day one, which is promising because the initial iteration was added after the fact and ended up a disappointment. 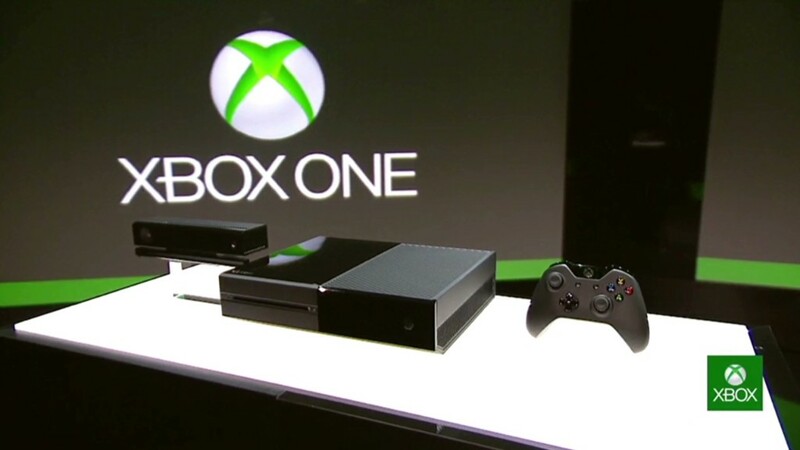 Microsoft's Xbox One is the latest in a series of new gaming consoles. Earlier this year, Sony (SNE) introduced the long-awaited PlayStation 4. Last year, Nintendo unveiled the Wii U, although Nintendo has continued to struggle this year as sales of the Wii U slumped. Microsoft did not provide specifics about a launch date, only saying that it will release the Xbox One "later this year." It did not announce a price for the Xbox One either.